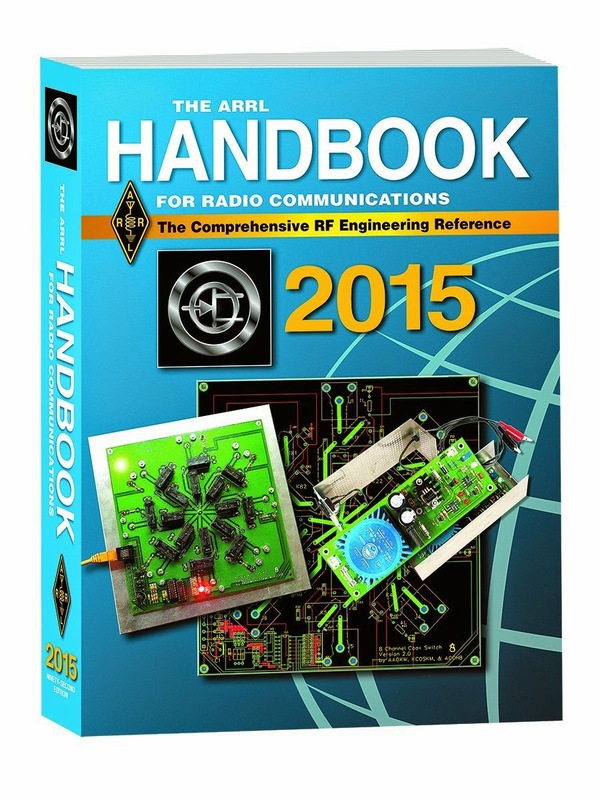 Get your ARRL 2015 Handbook for Radio Communications or your RSGB Radio Communication Handbook 12th Edition. Thanks (again) to Mike (G0CVZ) of UV3R.com for getting the manual for the UV-X5. 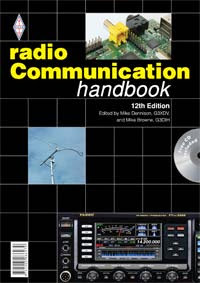 Someone uploaded the Baofeng UV-3R User's Manual to Scribd, so I thought I would include it here as well as the UV-5R manual. *** UPDATE (2011-06-02): New download link is here. There have been a lot of posts about the manual being incomplete and/or just plain wrong. Since I don't have my radio, I can't confirm that this one is incorrect, but just a heads up.